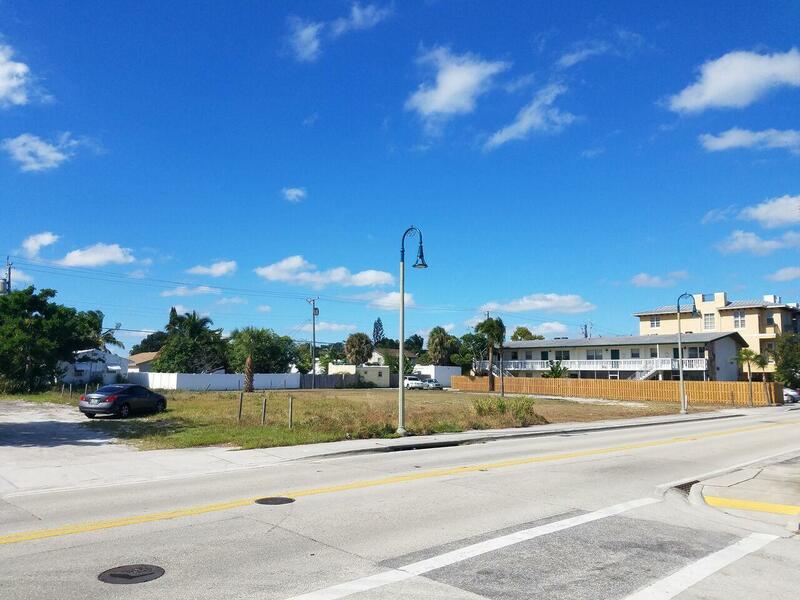 INCREDIBLE OPPORTUNITY FOR A CORNER LOT ON FEDERAL HWY WITH 150' ON FEDERAL AND 135' ON 9TH AVE S. ZONED MU-FH (MIXED USE FEDERAL HWY) ALLOWS FOR RETAIL/OFFICE/HOTEL/MOTEL AND LOW DENSITY MULTI FAMILY RESIDENTIAL (CONDITIONAL USE) DEVELOPMENT. 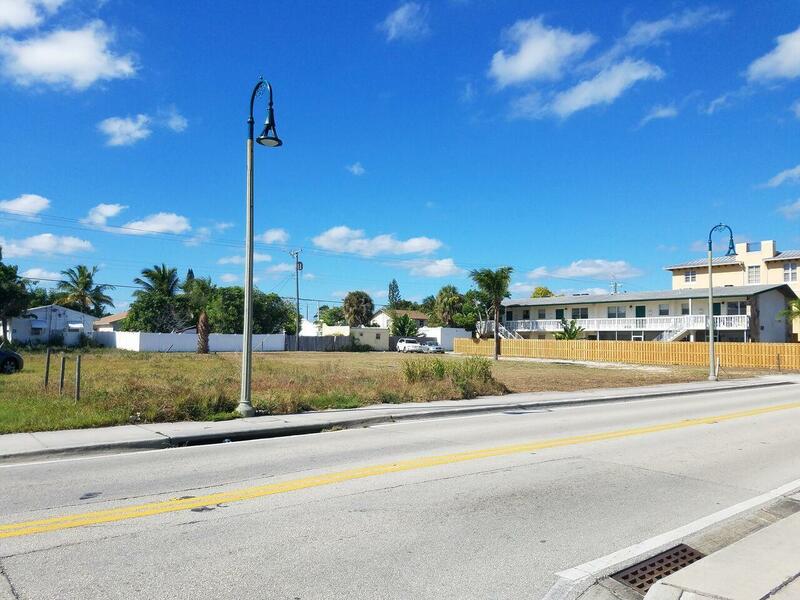 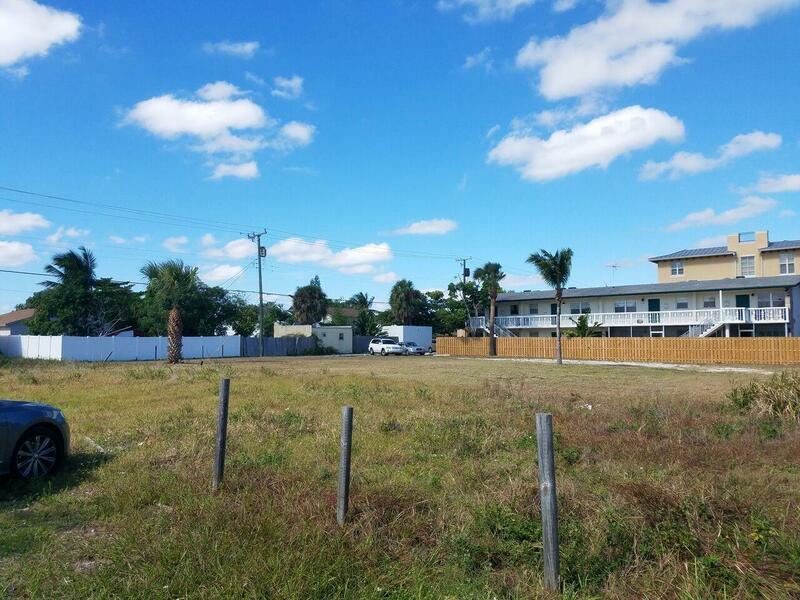 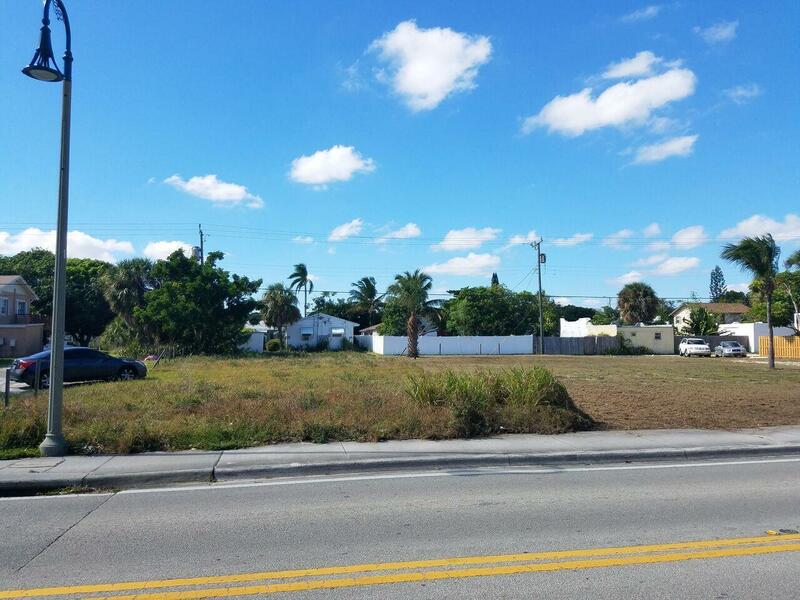 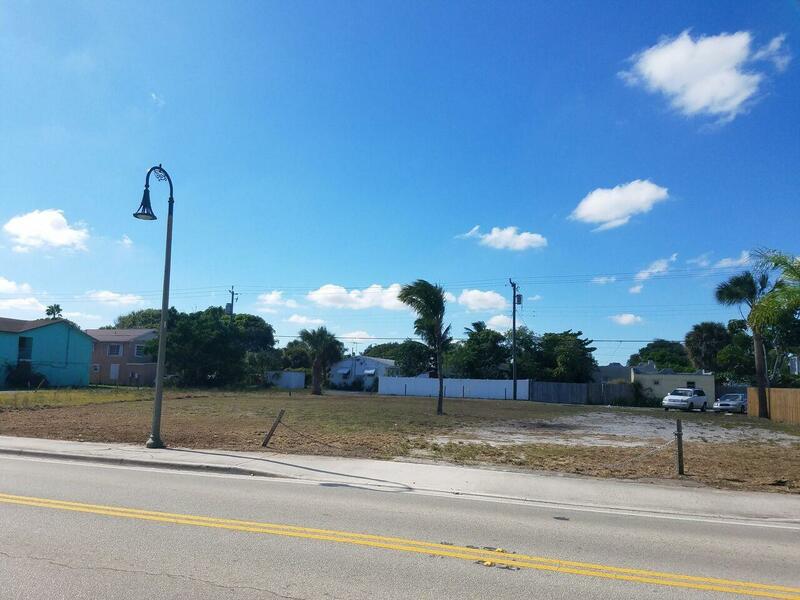 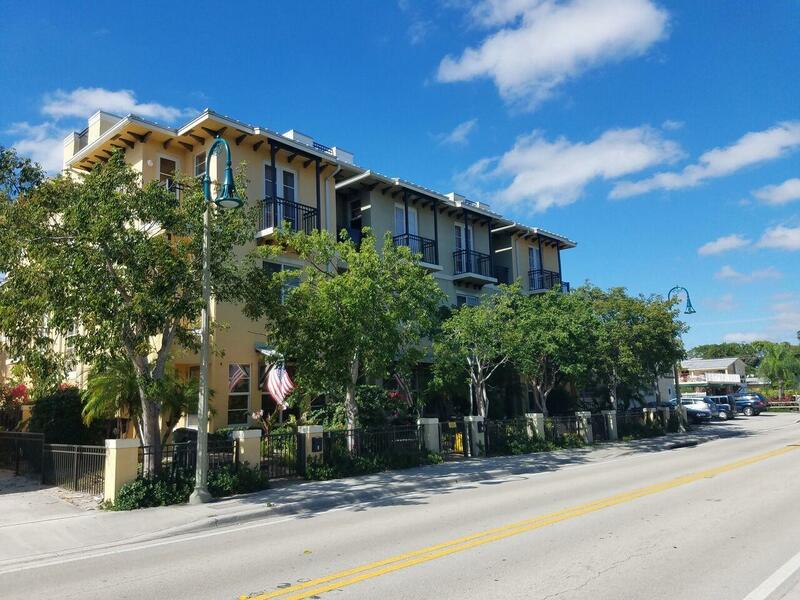 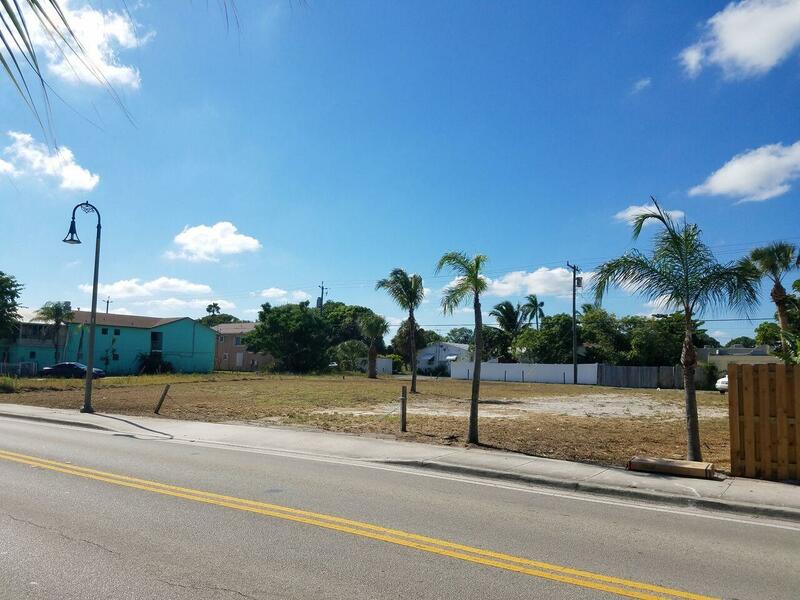 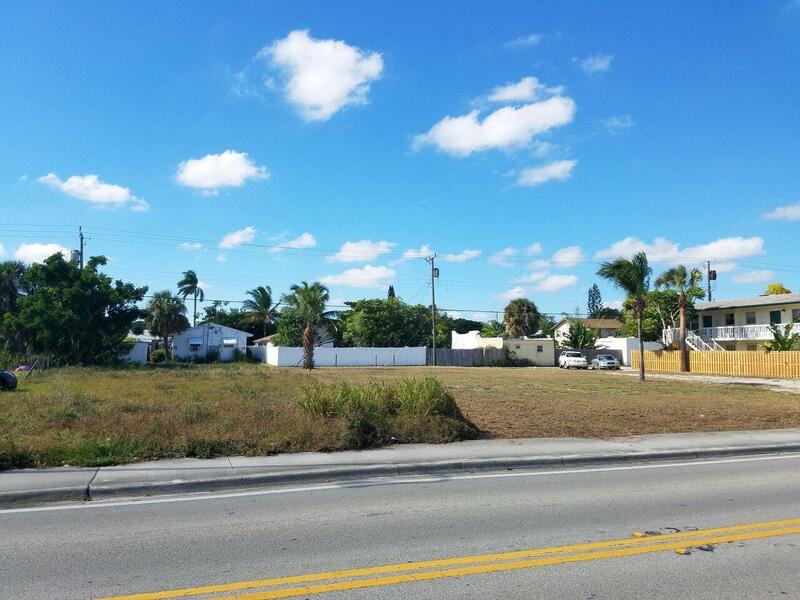 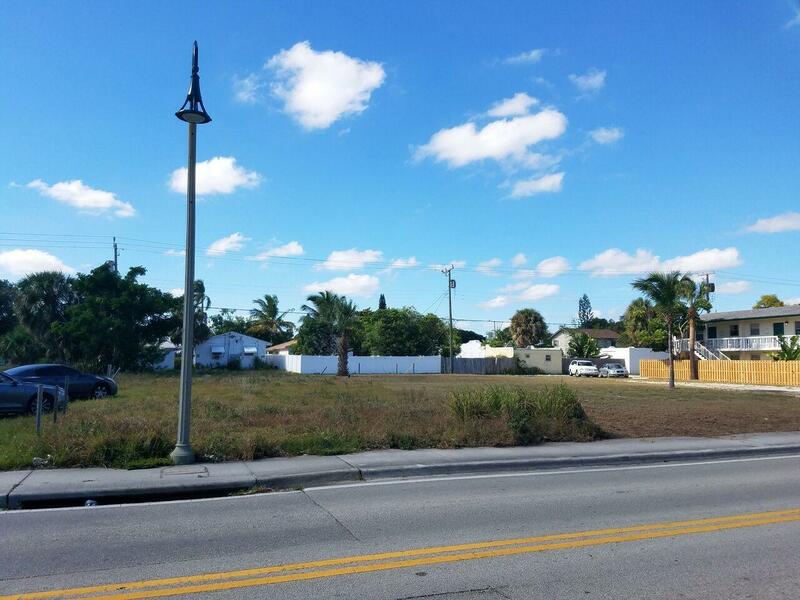 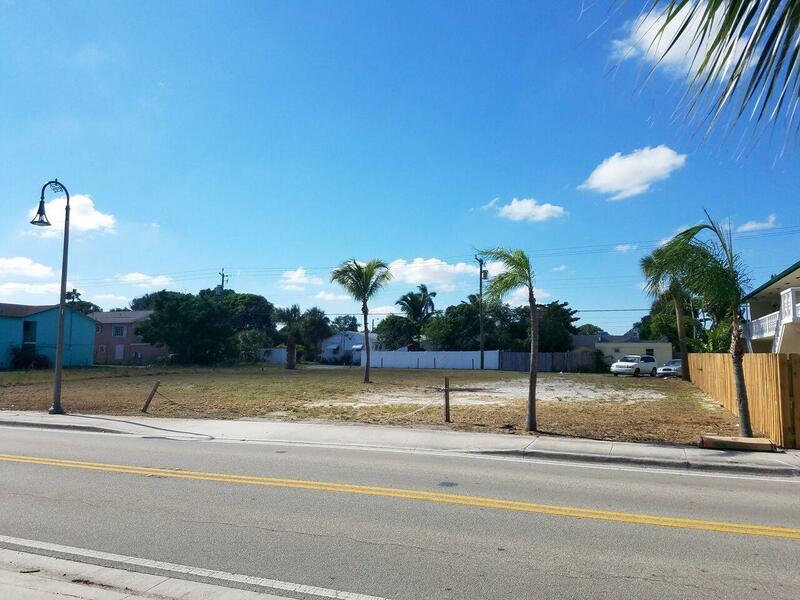 THE PROPERTY IS A CORNER LOT SO ANY DEVELOPMENT WILL FACE 2 STREETS.PROPERTY LIES EAST OF I-95, DIXIE HWY AND VERY CLOSE TO THE INTRACOASTAL, THE BEACH AND DOWNTOWN LAKE WORTH. 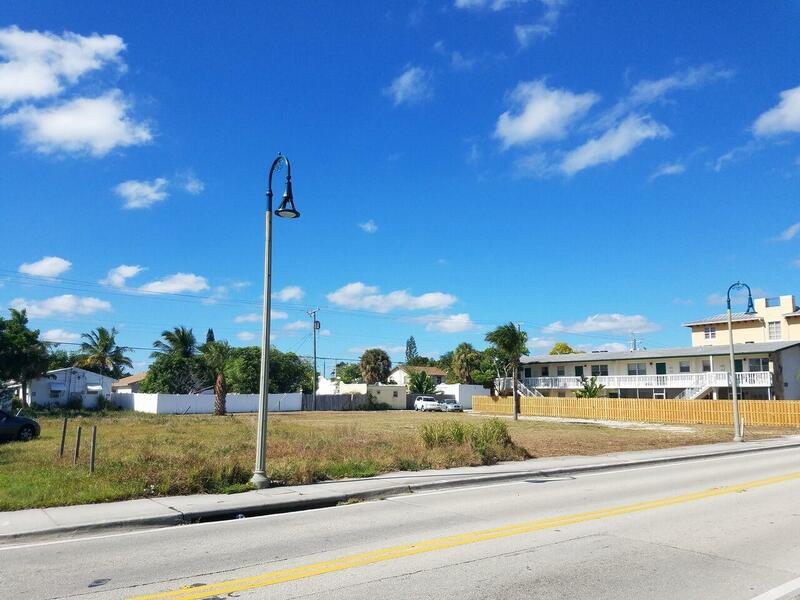 VERY AGGRESSIVELY PRICED AND A FANTASTIC LOCATION FOR YOUR NEXT PROJECT. 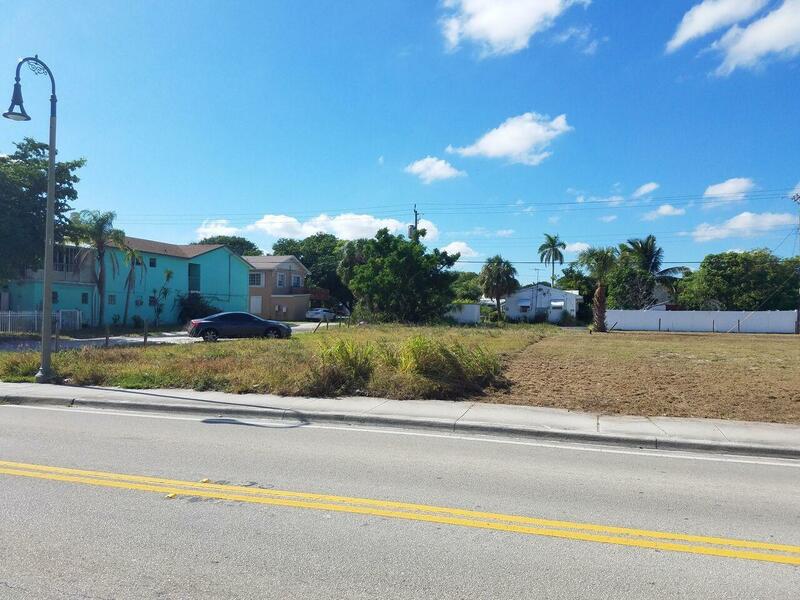 PLEASE INQUIRE FOR ZONING REGULATIONS.